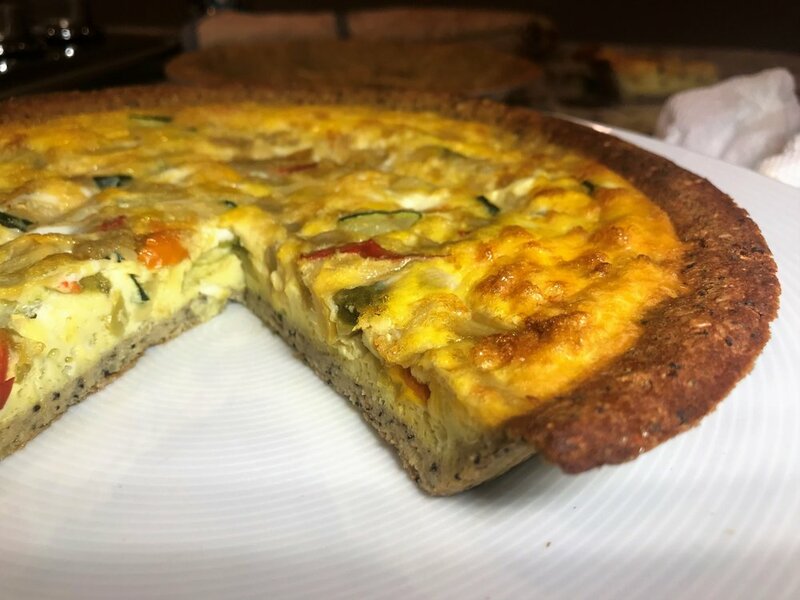 Our tasty, savory crusts are a modern twist on traditional pie crust, and the perfect vessel for your customers' favorite quiche fillings. Healthy, low-calorie and low-carb but chock full of flavor, they're crafted using only the simplest ingredients: cauliflower, eggs, nutritional yeast, psyllium husk, sea salt and spices. Ready to fill, they bake up crispy and delicious...at any meal, any time of day, with any fillings you can dream up.